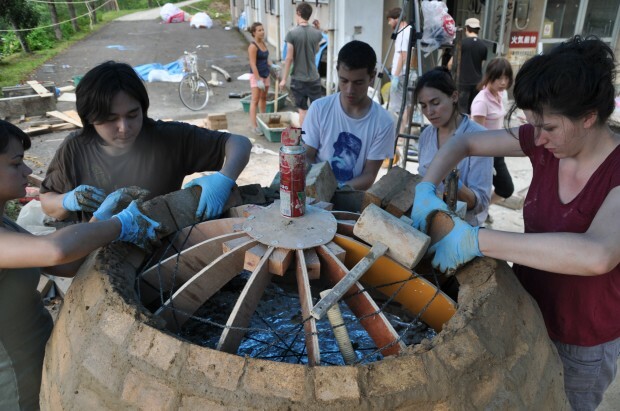 Koshirakura Landscape Workshop is a visiting school programme of the AA School of Architecture in which students take place planning interventions of architecture and urban design, with the participation of the local community. 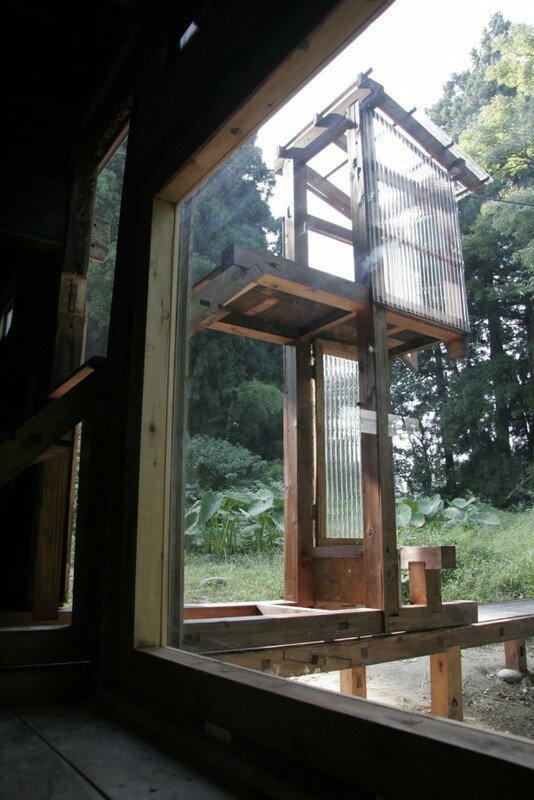 Recent projects consist of a communal oven, an Azumaya (a summer pavilion), the design and making of vehicles that could be used in celebrating the Maple Tree Festival, the transformation of Masuke House into an open-house for semi-communal use, and the conversion of the abandoned school into a communal park. Develop the community using the architecture as a tool.